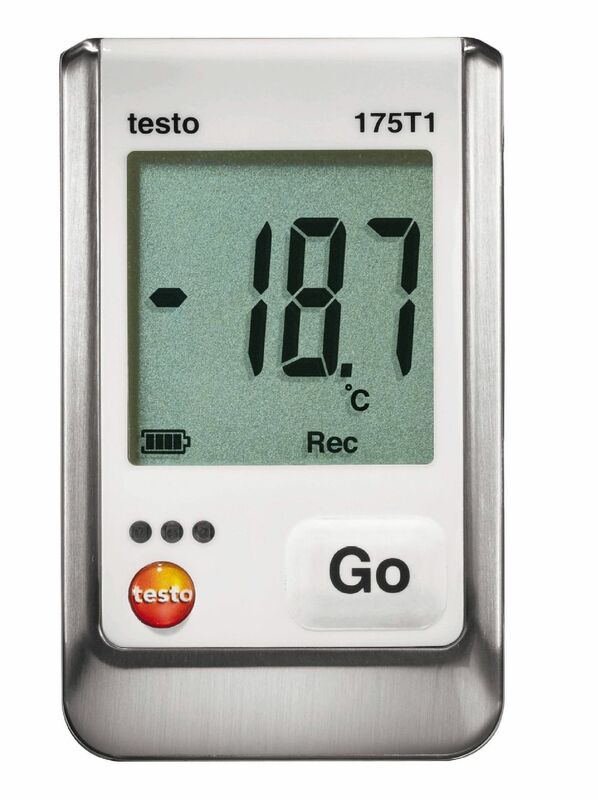 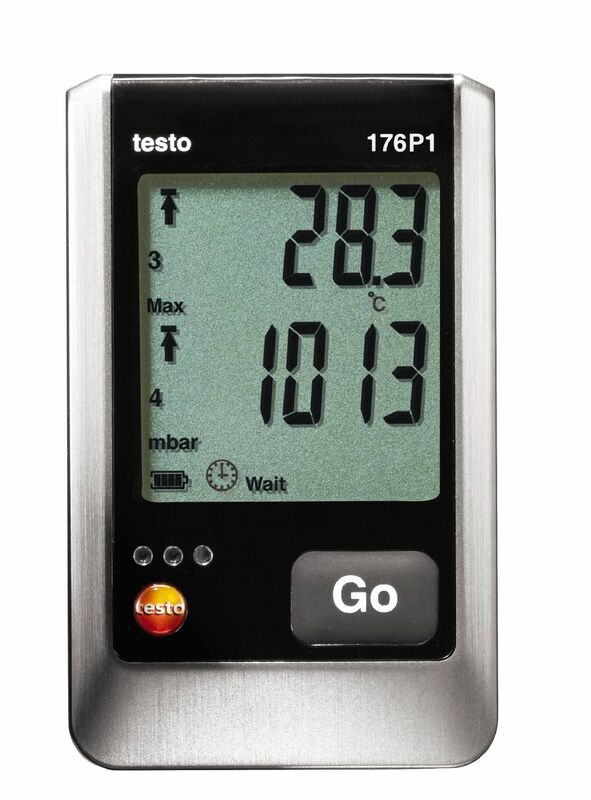 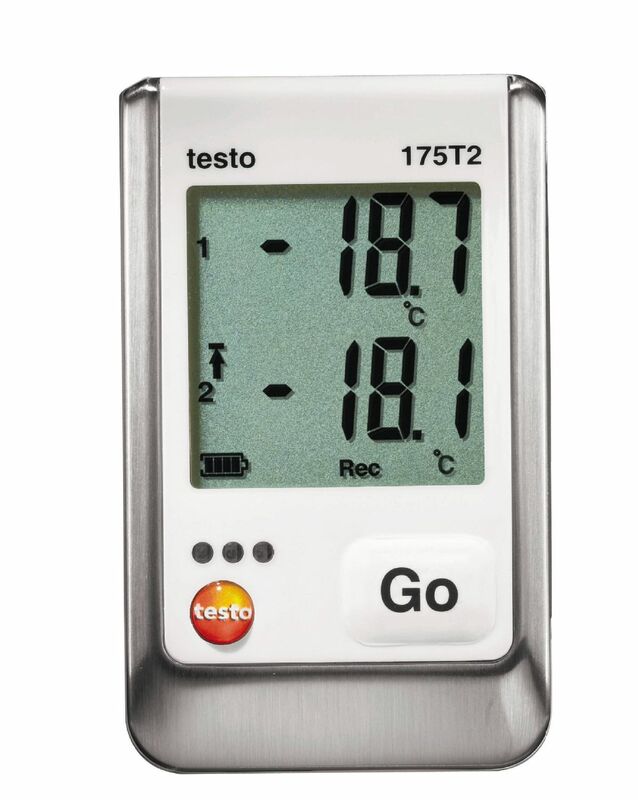 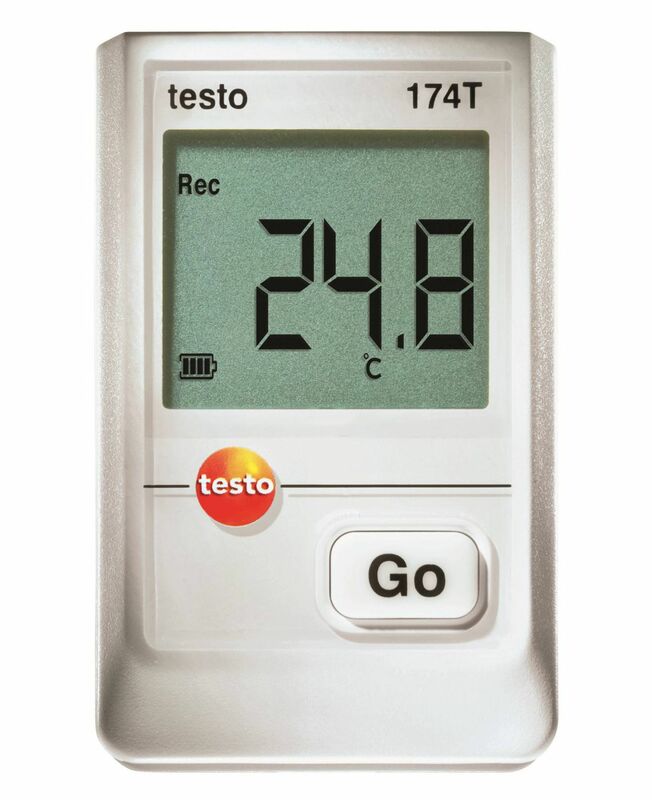 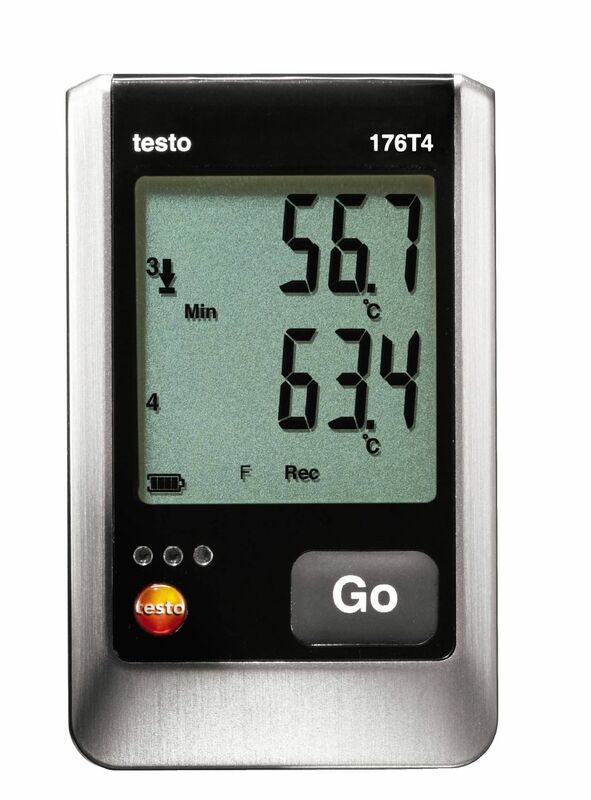 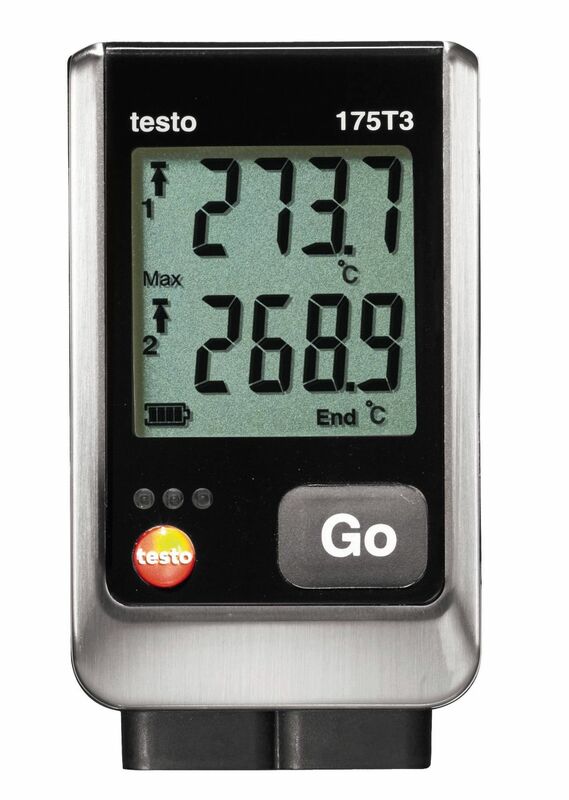 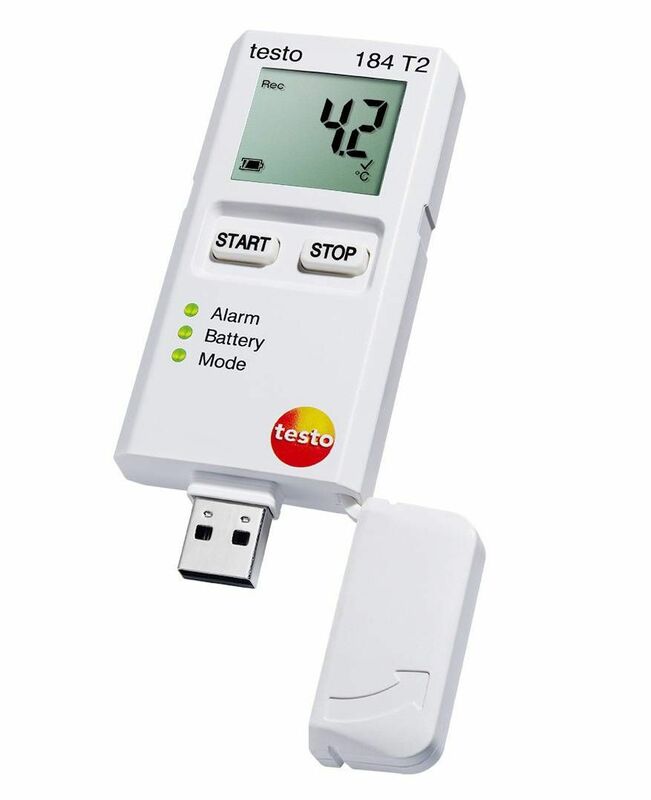 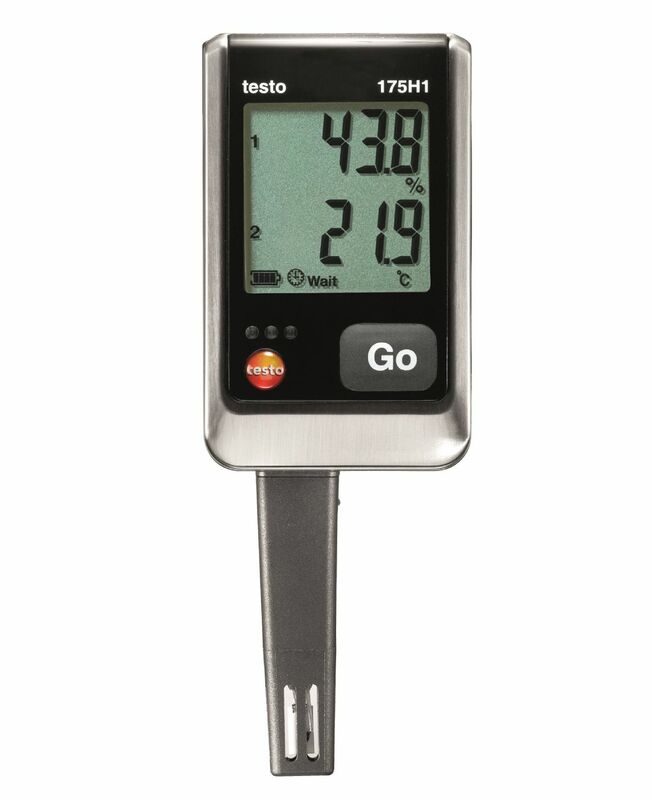 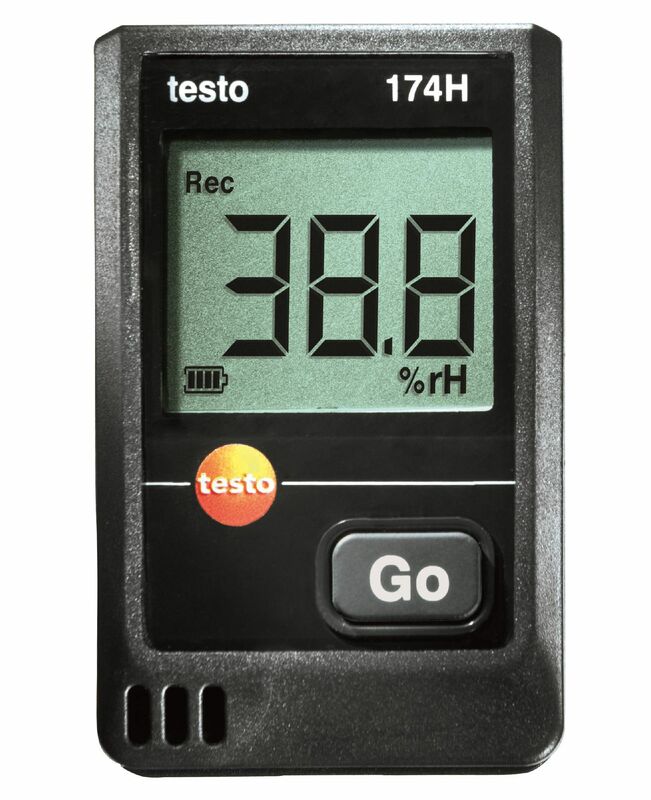 Data logger | Instrumentos Testo S.A.
Data loggers offer you the option of complete documentation, as is generally required for demonstrable quality control. 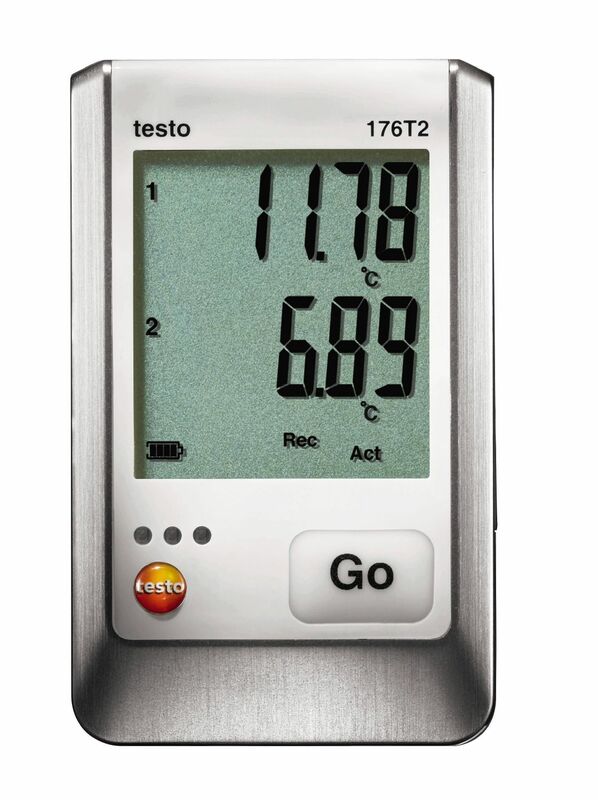 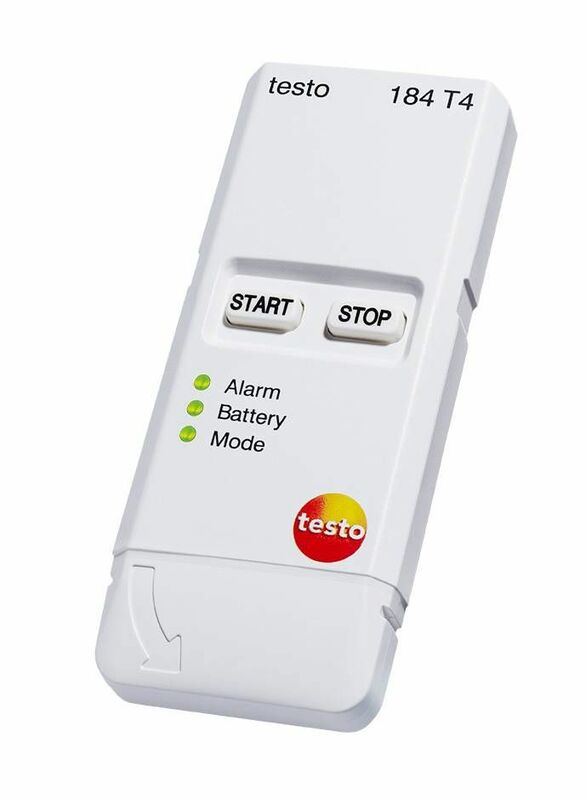 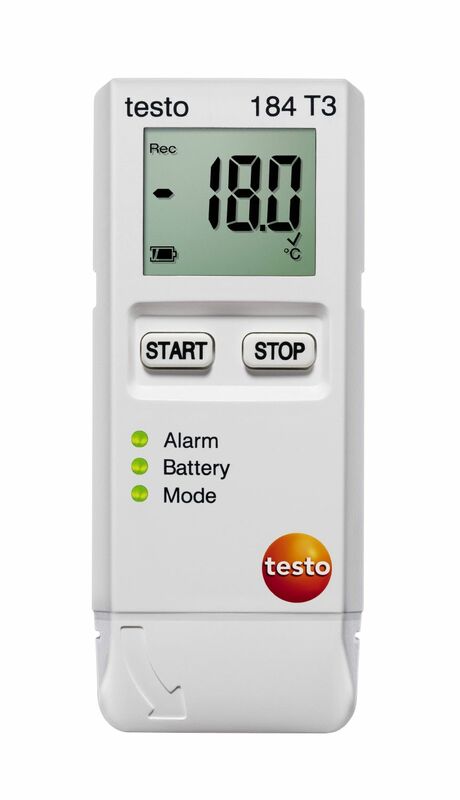 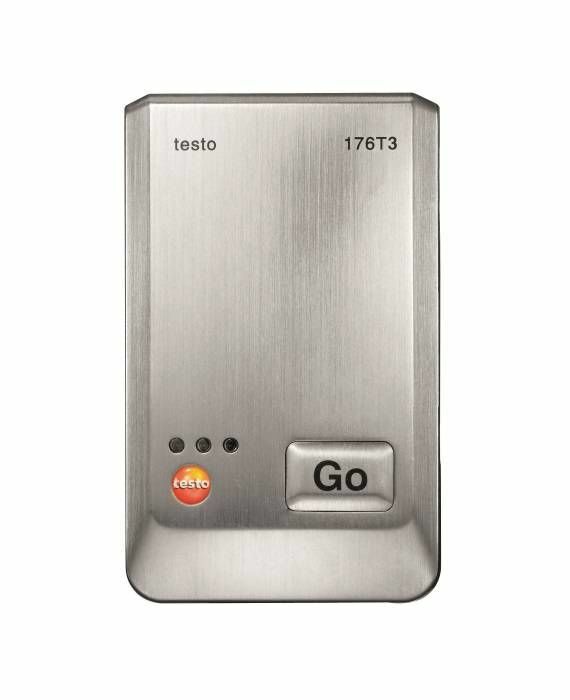 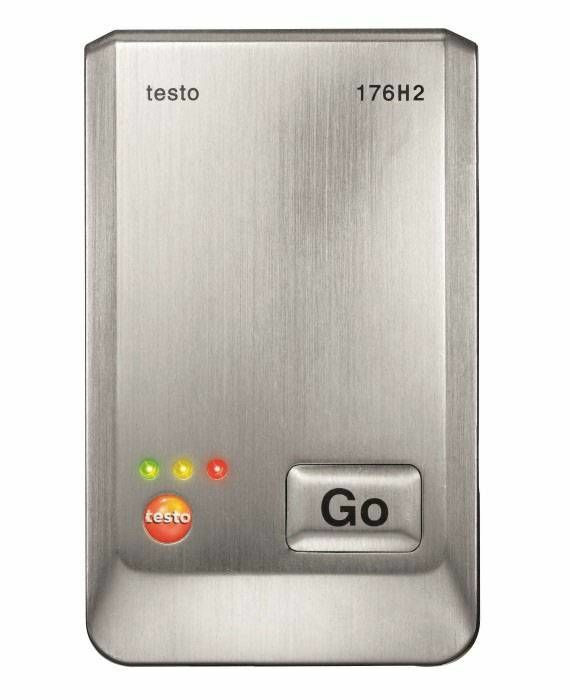 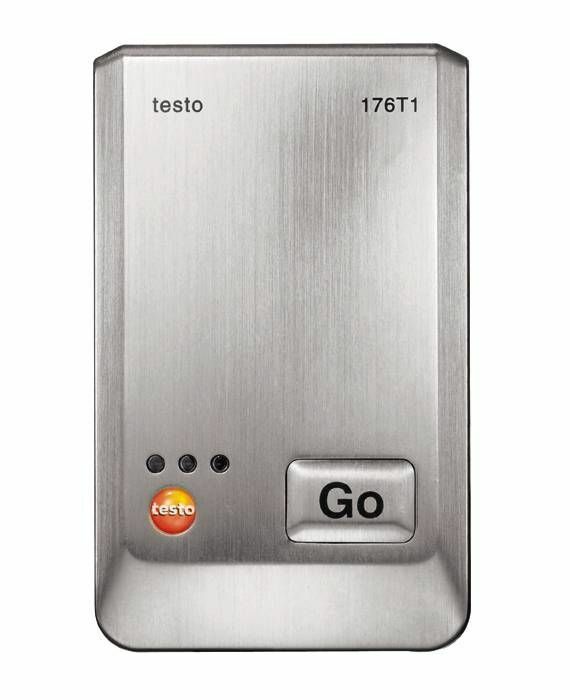 Data loggers from Testo stand out thanks to a high level of operating convenience, reliability and data security. 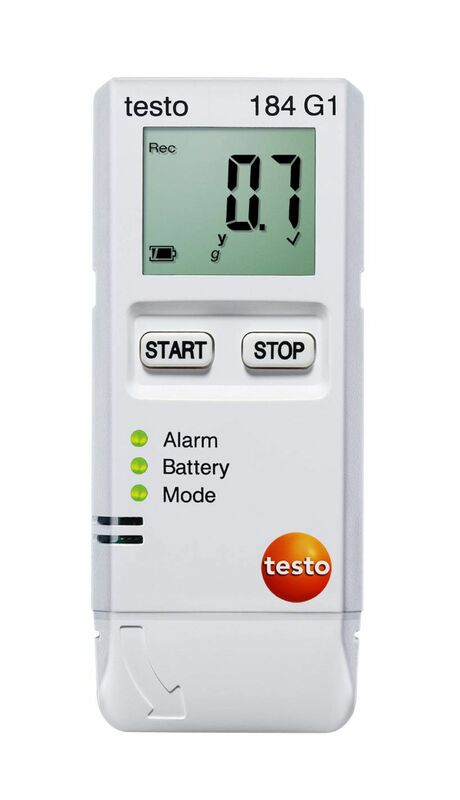 Thanks to the non-volatile memory in our data loggers, measurement data are not lost even when the batteries are completely empty.